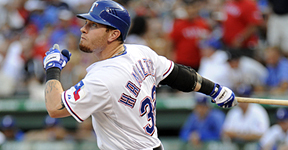 We cover the local professional teams like the Dallas Mavericks, Texas Rangers, Dallas Cowboys and Dallas Stars. We also cover NCAA Football and Basketball. We offer Portrait sessions on location at a place of your choosing or I can suggest some nice areas for your Engagement, High School Seniors, Bridal or Sportraits (Sport Portraits). View the lastest concert photos by Albert Peña, Professional concert photographer. 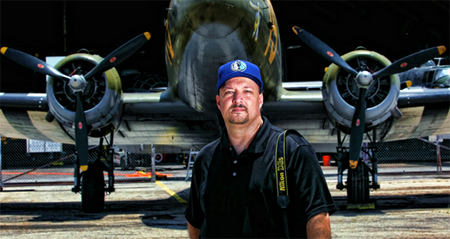 View the lastest portrait photos by Albert Peña, Professional portrait photographer. View the lastest exotic car photos by Albert Peña, Professional Exotic Car photographer. View the lastest NBA photos by Albert Peña, Professional NBA photographer.